We know that ellipticals in the local universe are huge galaxies, but how did they get so big? This study uses background quasars to probe the gas in regions around the progenitors of these modern-day giants. 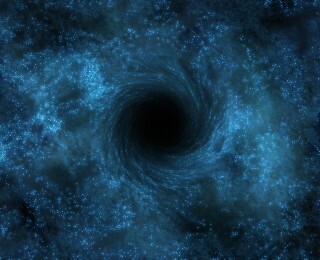 Where do supermassive black holes come from? We know most galaxies host supermassive black holes at their centers, but how do they get so big? In this study, the authors investigate one of the smallest known supermassive black holes (weighing in at only 100,000 solar masses), to shed some light on what a young, accreting black hole might look like. 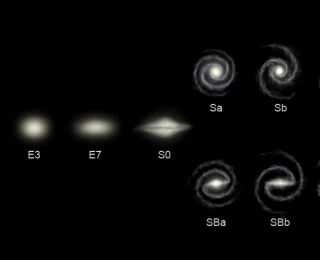 We know that some spiral galaxies have central bars, and some don’t. But do we know why? In this paper, the authors explain some of the factors that influence the creation of spiral bars. 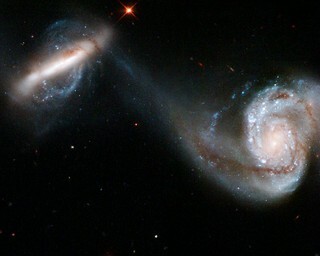 Ever wondered what it’s like to merge galaxies? 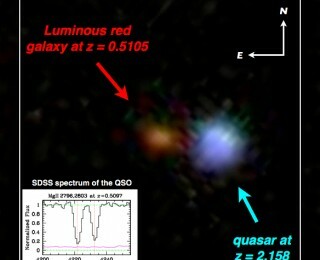 The authors of the Galaxy Zoo project have created a way that you can find out… and do science while you’re at it! 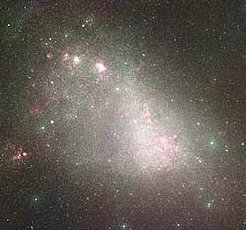 In this paper, the authors describe a new galaxy simulation that includes molecular hydrogen, the site of star formation, and discuss what happens with and without it.